Currently, Nichole offers two tracks for solopreneurs and small businesses. 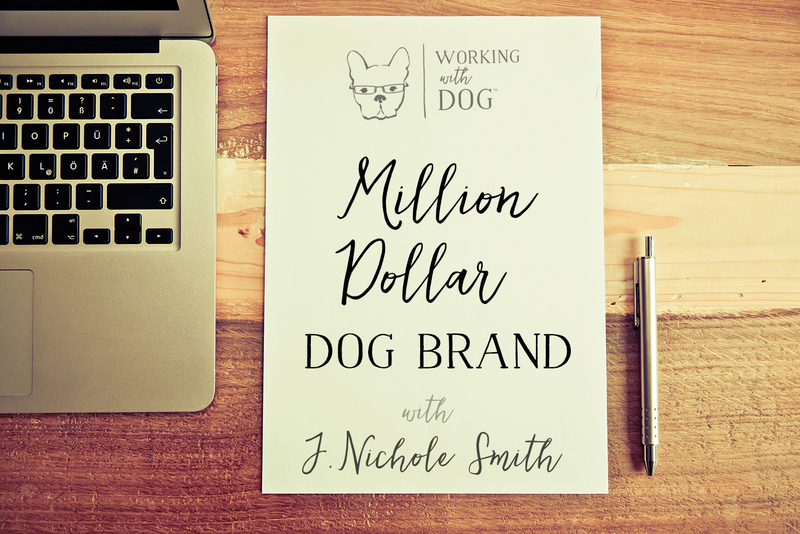 Her signature 12 Week ‘Million Dollar Dog Brand Formula’ program for big goals & serious transformation and her single-topic intensives for that one critical issue or project you just desperately need help with! Our proprietary formula allows us to get right to the heart of YOUR UNIQUE GENIUS + the OPPORTUNITY IN YOUR MARKET so we can hand craft a marketing and business strategy that is sure to help clarify your brand and messaging, increase the desirability of your products + services and find + attract the ideal clients. Additionally, we analyze areas to decrease time-spent and increase profitability so that you not only increase overall revenue, but get closer to your ideal lifestyle too. The Million Dollar Dog Brand Formula positions are scarce and in high demand. At the moment they are all occupied, but if you’d like to be notified when spaces become available, sign-up below! “Nichole is reliable and smart. The things she thinks up on the fly are so impressive. I have a degree in business and entrepreneurship, so in theory, I should be pretty good at doing this on my own, but, ‘every shrink needs a shrink!’ Haha. I would recommend Nichole’s services to just about anyone with a business at any stage of their business. These sessions are usually available within two weeks (sometimes sooner depending on our travel schedule). All you need to have is a clear idea of what you think you need help with, and we take care of the rest! 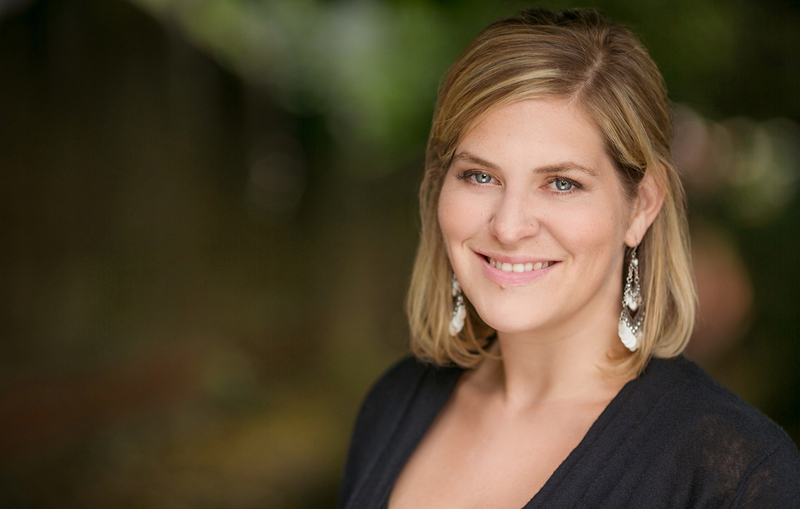 Nichole regularly advises executives, creative teams and investors in the U.S. and U.K., and collaborates on projects worldwide. Her areas of pet expertise include photography, branding & messaging, marketing strategy, ‘pet parent’ insights, pet product buying, design & development and much, much more. – Will Chen, Managing Director at P.L.A.Y.